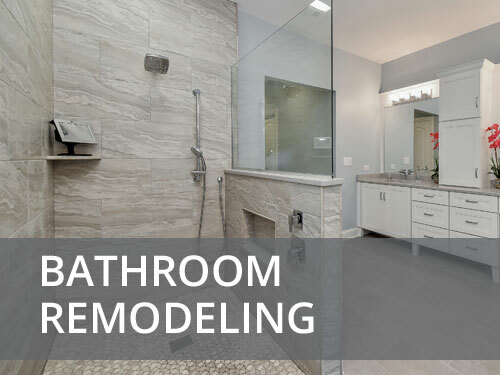 No two home renovation projects are the same. 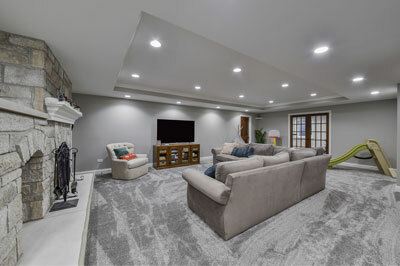 No one understands that better than we do–we have been helping Lisle homeowners renovate their homes for more than a decade now. 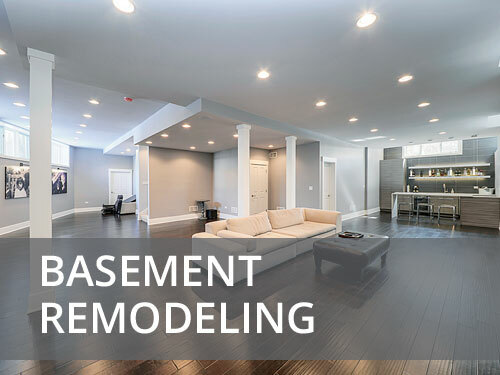 So when you call us with a request for a lisle home remodeling project, we understand that we are taking on a whole new challenge. We apply a customized process to your project, working with you to make sure the project is a success. 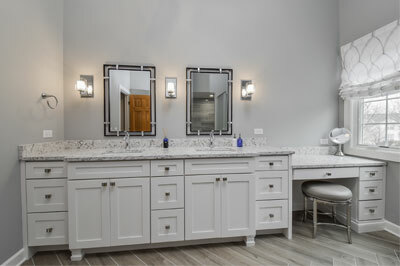 Home renovations in Lisle come in all shapes and sizes. 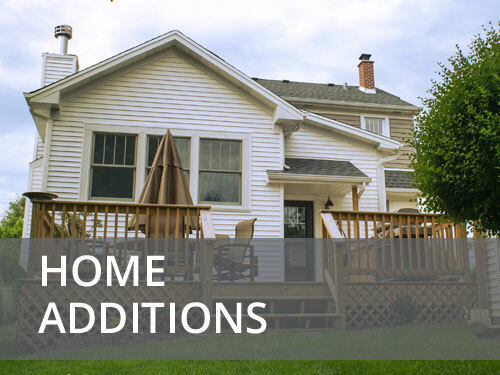 Some homeowners want to create a completely new look for their home. Others want to touch up just a few rooms while others are looking for more simple changes. 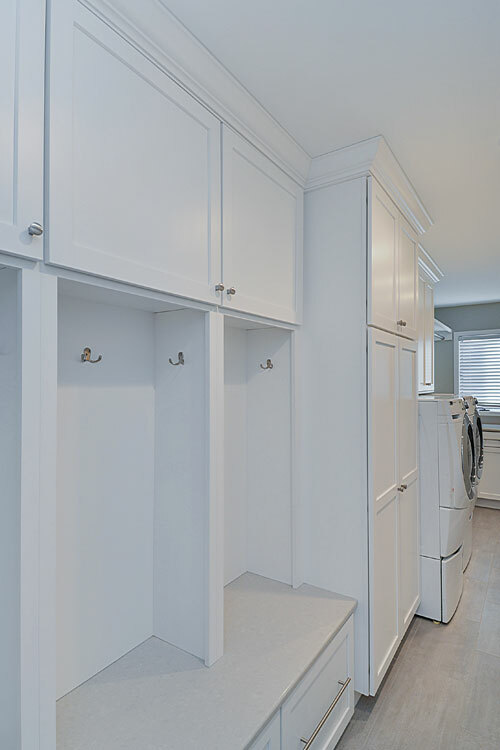 Every homeowner has their own unique needs and we do our best to respond to those needs. Planning to sell. When there are plans to sell, homeowners may be looking to maximize the value of their home as much as possible. 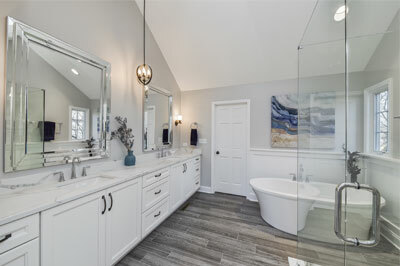 A well-planned renovation can lead to a higher sales price. Repair and maintenance. No home stays brand new forever–wear and tear is common and expected. 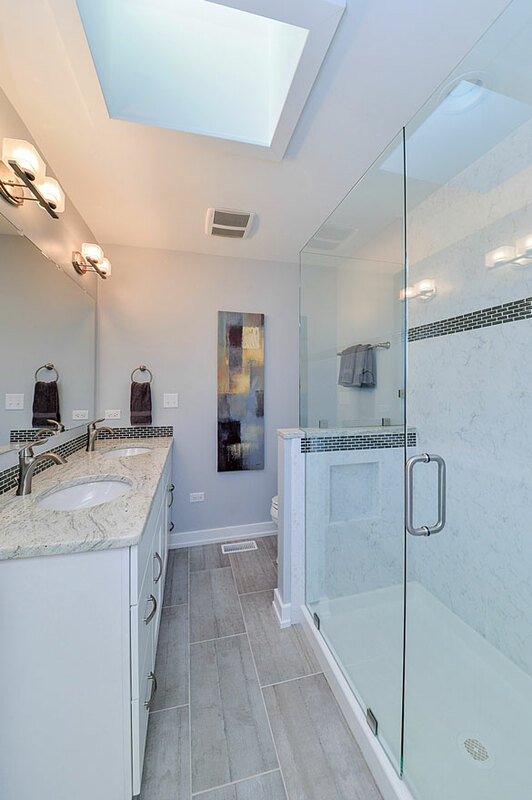 If your house has experienced considerable wear and tear, a renovation is exactly what you need. It will restore any damaged areas while giving your home a brand new look. Decor fatigue. This occurs when you have lived with the decor for so long that it has become a bit dull and tiring. 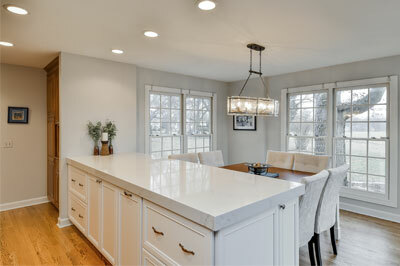 A remodeling project can breathe new life into your home, giving it a refreshingly new look and feel. New home. If you have just purchased a home, chances are that one or two things about the decor and overall style need to be changed. A renovation is just what you need to really feel at home in the new place. Once you know why you are renovating, planning will be easier. The next step involves extensive planning. 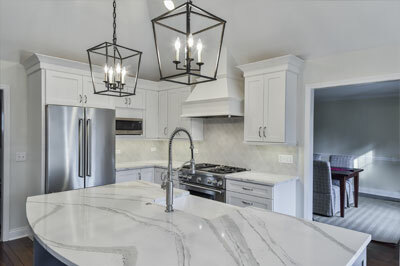 This is especially important for major renovations where there are a lot of elements to consider and things could easily go wrong. Planning also ensures that you stay on the right side of the law. 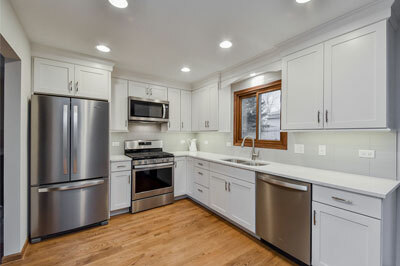 Depending on your local code, you might need to get permits for certain renovations. 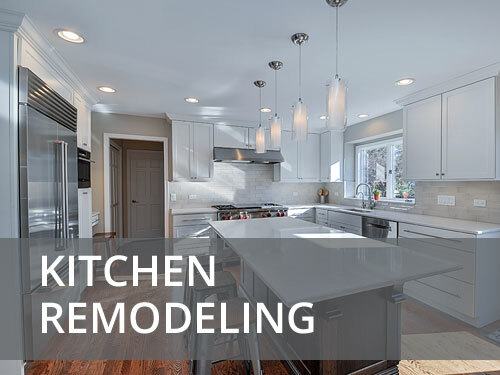 Our home remodeling services in Lisle help homeowners plan everything including getting the right permits. We want to help homeowners as much as possible without pressuring them into making any hasty decisions. This is why we offer a free no-obligation consultation, whether you decide to hire us or not. 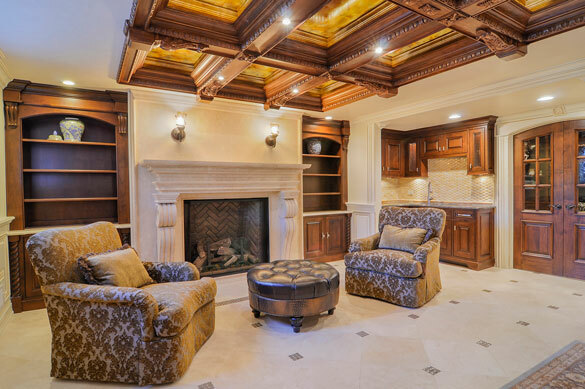 If you are planning a home remodeling project, we are more than ready to help you. Give us a call today and our expert consultants will guide you towards getting that perfect home.